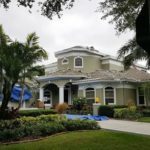 If your home has been damaged by smoke or fire, you will need an expert Public Adjuster to survey the damage and make insurance claim estimates. 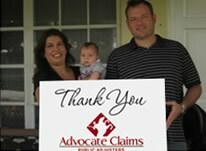 Advocate Claims has the experience you need, so that you can put your home back together! Your insurance company will not treat your case like a public adjuster will. Insurance companies will do whatever they can to avoid paying you what you deserve! Every 15 seconds for an emergency call for service! Every 9 minutes for a fire emergency! Every 30 minutes for a building fire! 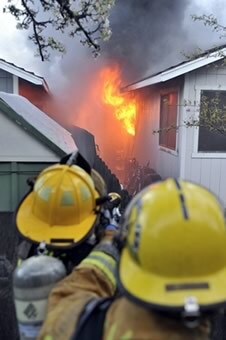 Nationally, there are over 2 million fire damage calls every year! We know that fire damage can be a tragic and devastating life event. 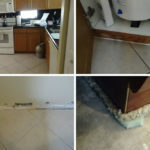 Insurance claims of this nature require an expert to handle it, as it can be a total devastation. Fire damage claims are complex and stressful, and you need an experienced public adjuster like Advocate Claims to help you! Even if you have smoke damage to your home or business, the process to put it all back together is very tedious, and will need to be handled with extreme care to be sure that you and your family will be safe. 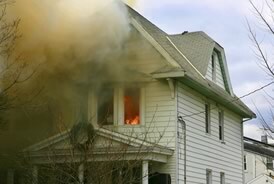 Advocate Claims can tackle any home or business fire claim, and do it right! We will get you what you deserve, so you can put your life back together again! DID YOU KNOW… After a fire, insurance companies have trained their adjusters to suspect arson as the possible cause of the fire! Yes, their cause and origin personnel will actually attempt to find loopholes to help your insurance company not to pay the claim! In their corporate “mind,” you are guilty until proven innocent. This tedious process will delay your road to recovery. Handling the difficult ordeal of settling your insurance claim will be stressful and unsuccessful, if you do it without the help of a public insurance adjuster. Hire Advocate Claims Public Adjusters to handle the entire process and maximize your settlement, so you can help your family get through it quicker and easier. Don’t be a victim twice. We can help!